Rated by 1 readers at 100% who deem this a HIT. A recommended purchase. However, more ratings are needed to be sure. 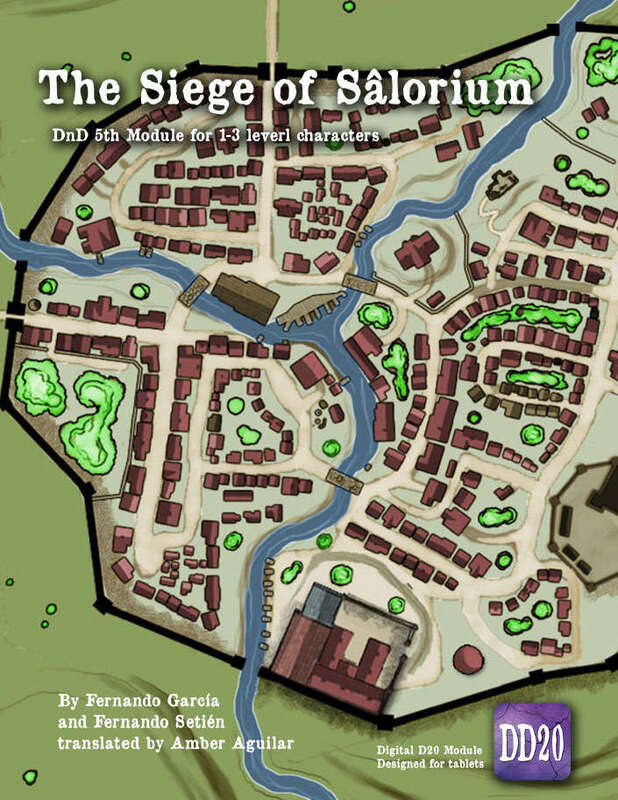 This adventure is the first of a series of adventures on the city of Sâlorium, is designed to be played using a tablet, with all the rules and maps indexed. It also, as music and media inserted. It mixes investigation and dungeon crawling inside and school of magic. The adventure includes a full description of a School of Magic with rooms, characters, encounters and maps, that can be used as you like on your own modules. This is the way I think digital modules should go. They did it, It is better than paper!! Spring Attack allows Movement+Attack as single Attack action?